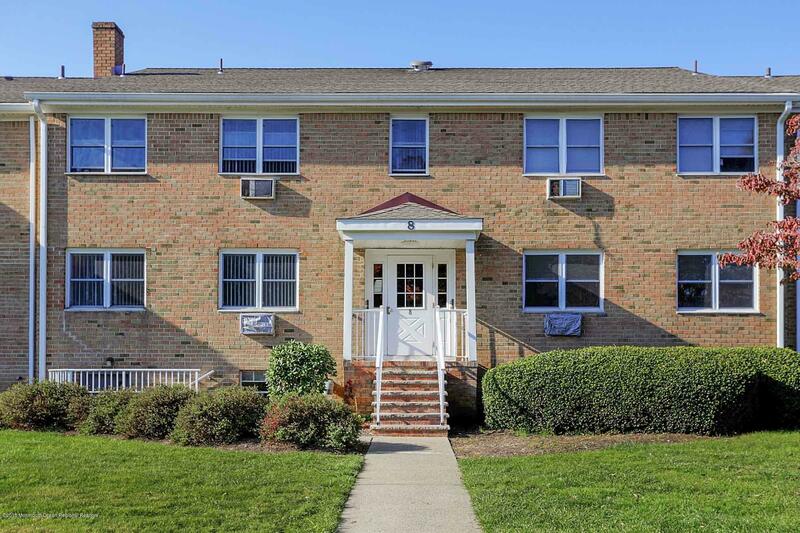 Welcome to 8 Manchester Ct!This spacious condo has been renovated with a master bedroom with closets for storage and 1 full bath that has been completely remodeled. Relax in your living room that overlooks the view of the property or entertain in your dining room! In the basement you will find the laundry room. Maintenance fee includes heat, hot water, pool, tennis, snow& trash removal.This property won't last long, so come see it today!